Free Consultation on Equipment Replacements & New Installs – Call Today! 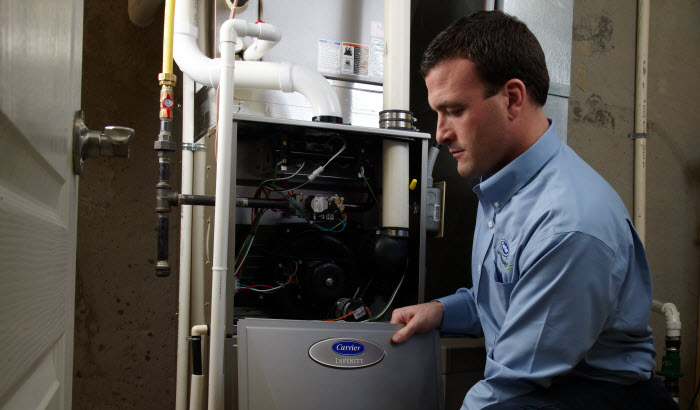 Free Consultation on Equipment Replacements & Installs – Call Today! See what people are saying about our services. We have been operating in San Diego for over 14 years. We only partner with the best brands because we are always watching out for our clients. We are Carrier HVAC partner in San Diego. Call us at (619) 660 • 6710 or send us a message and let us explain to you how we can help save you time and money. 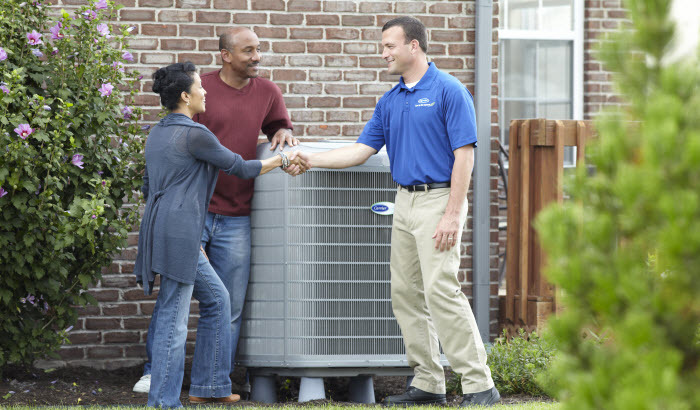 I had a huge problem with my air conditioning, and I couldn’t find someone I was comfortable with to help me. I called different places and I got different estimates, and someone referred me US heating and cooling. I met Bashar, he came to my house and fixed my air conditioner. He’s very friendly! And the price wasn’t bad at all! Totally recommend them! I called two company’s to repair my heating system both told me not repairable the system needs to be replace estimate $4000 to $6000. I called US Heating and Cooling they repaired my Heating unit for Less than $200 ,They are honest Good service I highly Recommend Them. Good customer service, the guys are very funny and nice! They fixed my furnace and I was satisfied with their work. 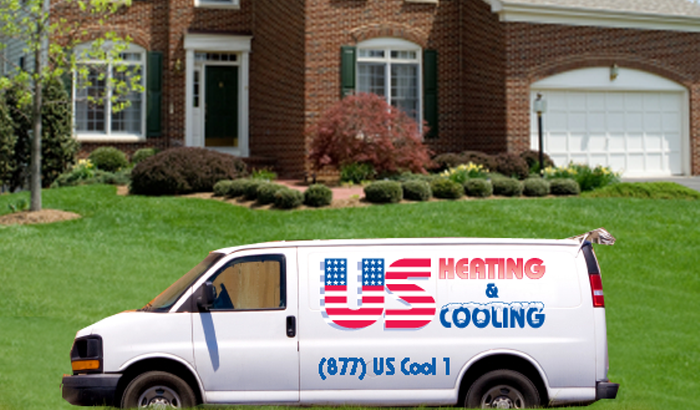 © U S Heating and Cooling. All rights reserved.